Upon the unexpected closure of Vatterott campuses in the Kansas City area, ABC Heart of America is working to ensure that students from Vatterott know their options to continue their education in the construction trades. 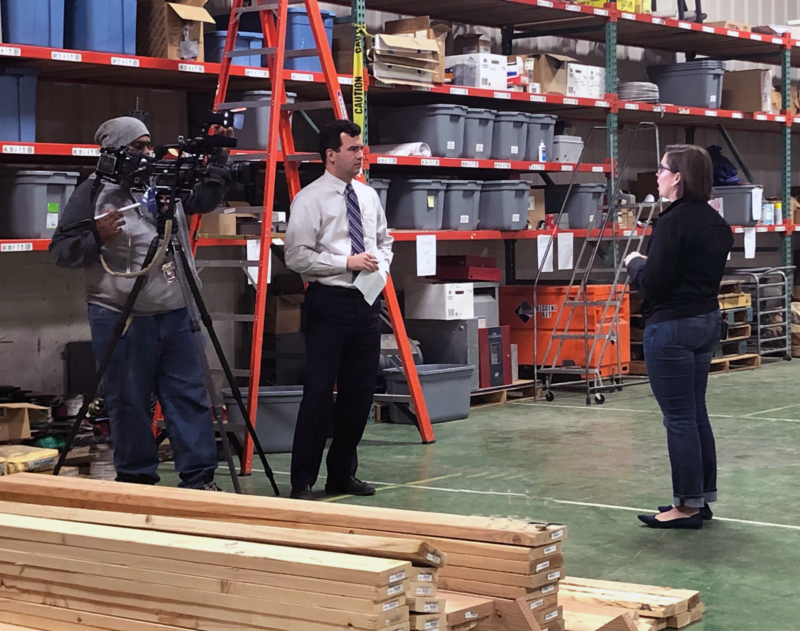 ABC Heart of America President Michele Roberts-Bauer recently spoke to KSHB 41 Action News on how important it is for these students to have an easy transition into another training program during this difficult time in their educational career. Roberts-Bauer also told 41 Action News that former Vatterott electrical students will be able to transfer credits to ABC to work towards getting certification. If you are a former Vatterott student and interested in entering the ABC training program, email training@abcksmo.org. To learn more about the educational opportunities ABC offers, visit https://www.abcksmo.org/training/. This annual event allows students considering careers in construction to see first-hand how individuals are building successful careers in the industry as they vie for a chance to compete at the National Competition.